We offer complete repair service: From repairing leaks to removing and replacing roofs. 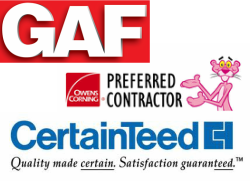 As a fully licensed, insured & bonded contractor, our experience, reliability and professionalism can’t be beat! 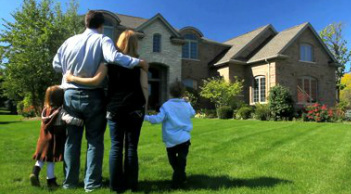 We specialize in working with insurance claims to satisfy your general contracting needs with ease and excellence. See our Services Page for complete.